Continuing with our objective of contributing directly to the local economies of the regions we visit, all of the accommodation we use on the trip comes in the form of local, family-run businesses. We aim to deliver to you the unforgettable experience and genuine warmth of authentic Nepali hospitality whilst still ensuring all your comfort and needs are taken care of. 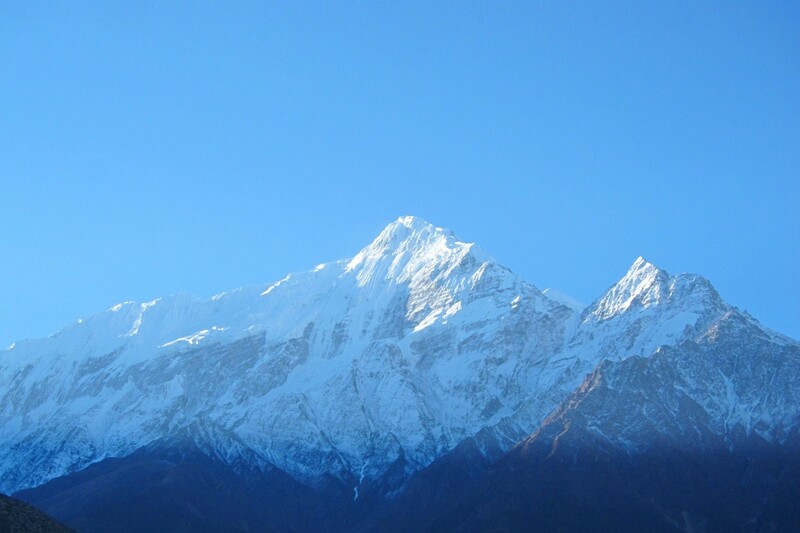 The range of accommodation options in Nepal is vast and it’s worth remembering that the level of comfort you can expect will depend largely on our location in country. The accommodation we use in our urban bases of Kathmandu and Pokhara will be that of 2 star level, family run hotels, on a shared room basis (although single supplement will be available). You can expect peaceful, clean and friendly environments, with relaxing outside spaces, Wifi and on-site catering always available. Enjoying central locations, just walking distance from the main tourist centers, our urban accommodation provides a perfect contrast to the hustle and bustle of these vibrant, enthralling cities. Whilst we’re on the move in the high mountain areas of the Annapurna region, accommodation will be in the form of local trekking guest houses, often providing a surprisingly high level of comfort considering the remote, high altitude locations. Hot showers, good food and comfortable living spaces are still available, along with occasional WiFi internet connections. Conditions are basic though and we do recommend bringing your own sleeping bag on these stages of the trip, as temperatures can drop at night. Our accommodation reflects the adventurous nature of our trips and we choose to value the experience of local hospitality over a more soulless corporate luxury. Having said this, we shall always endeavour to ensure your experience is as relaxing and comfortable environment as possible, allowing you to rest and relax ready for the next day’s adventures. With experienced Joyriders guides and our Nepali colleagues always on hand, you can be sure that we are able to tailor each trip to suit the individual. So if there’s anything you need or want to change, all you have to do is ask.